बटरस्कॉच, butterscotch कुत्ते का बच्चा, पिल्ला. It's looking better with my new paint system. ^^. 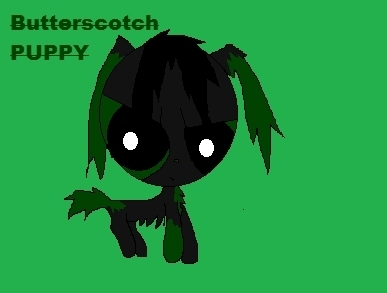 Wallpaper and background images in the Powerpuff and rowdyruff जानवर club tagged: ppg dogs butterscotch pup puppy.